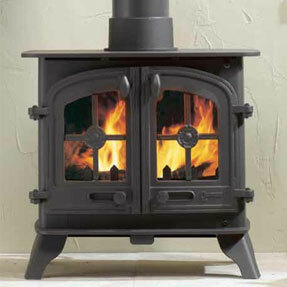 From its humble origins over 25 years ago on a farm near Dartmoor, a part of the country renowned for its cold winters, Yeoman has grown to become one of the UK's leading stove manufacturers. 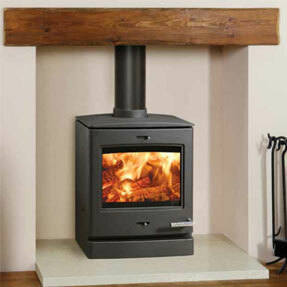 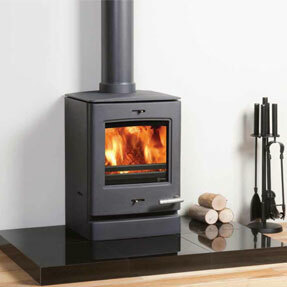 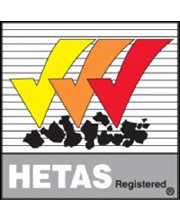 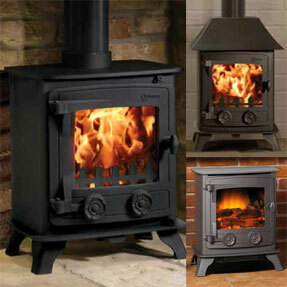 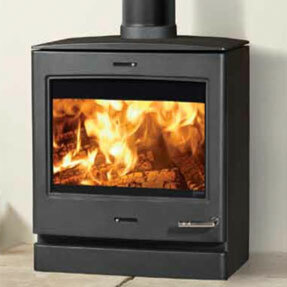 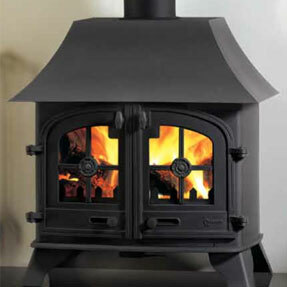 Yeoman's stoves combine traditional appeal with modern technology. 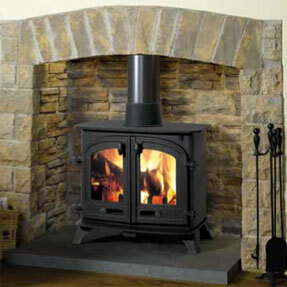 They also offer superb value for money.